where victims are stranded and require professional emergency care. The project brief given dealt with the need for hand sanitization in natural disaster scenarios. designed solutions as well as the unique challenges they pose. travelling to a centralized station. 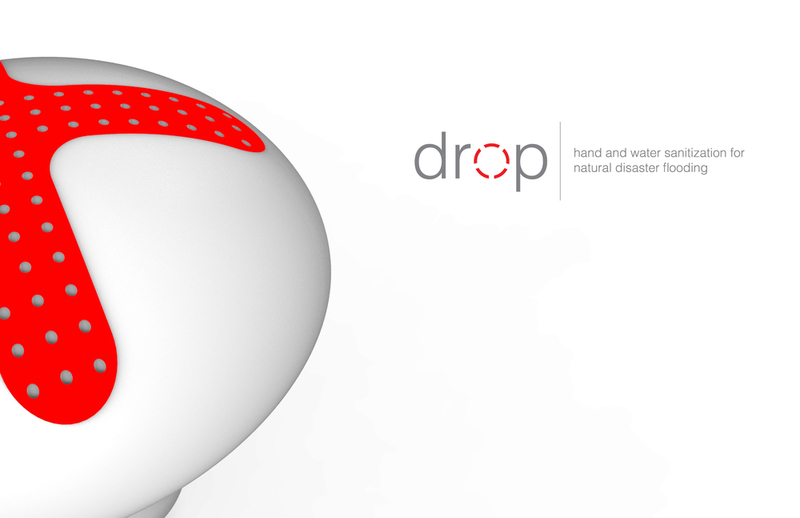 Due to the nature of the disaster, a buoy-type design was pursued. 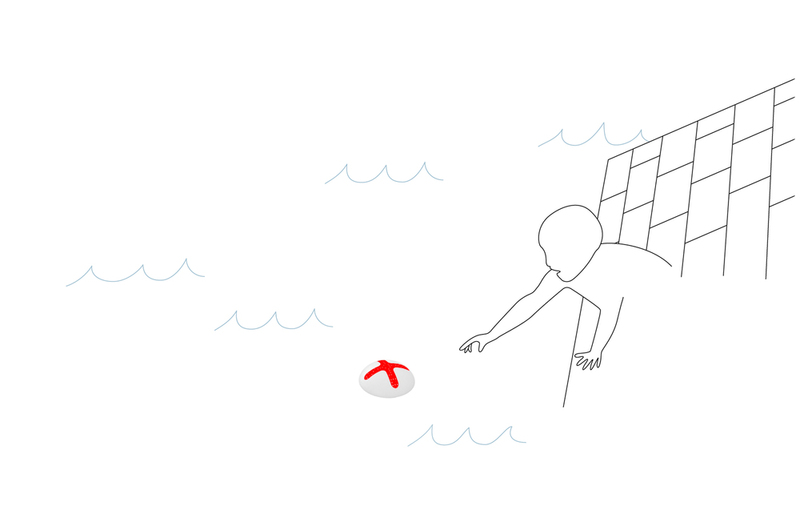 Buoys are dropped into flood disasters and then float to stranded victims in need. 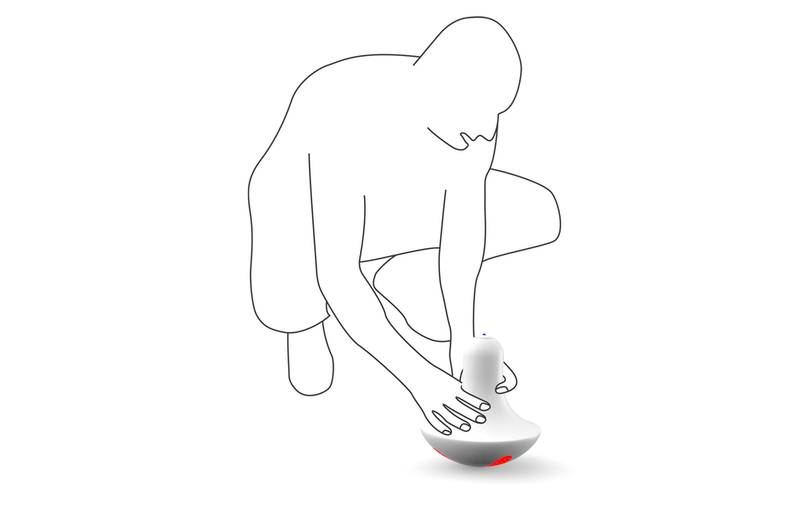 Once powered on, buoy emits cold plasma to sanitize users' hands. Users can filter semi-potable water with UV filter nub. Buoy can be placed upside down to enhance signal for internal GPS beacon.